When it is game night, movie night or just Friday night with family and friends you know you must have some kinda wing thing going to please everyone. 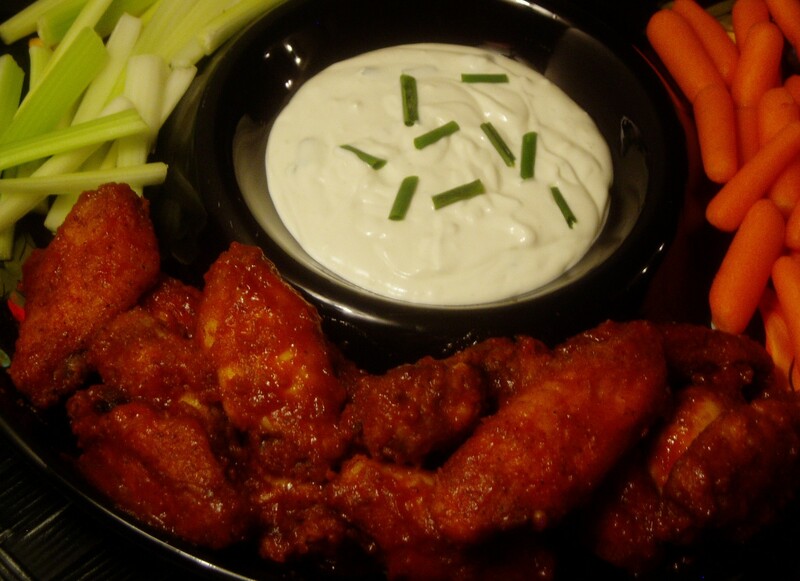 Our favorite is buffalo wings, there was a time when I deep-fried them, I stopped once I realized I could oven bake them and it would be impossible to tell they weren’t fried. I had to kinda keep it from Sammie the first time I baked instead of fried, I know he would have sworn they were not the same if I’d let him on it before he tried them baked. This one is inspired by a family favorite and will always be wrapped up in memories of my mother and Aunt Leela. 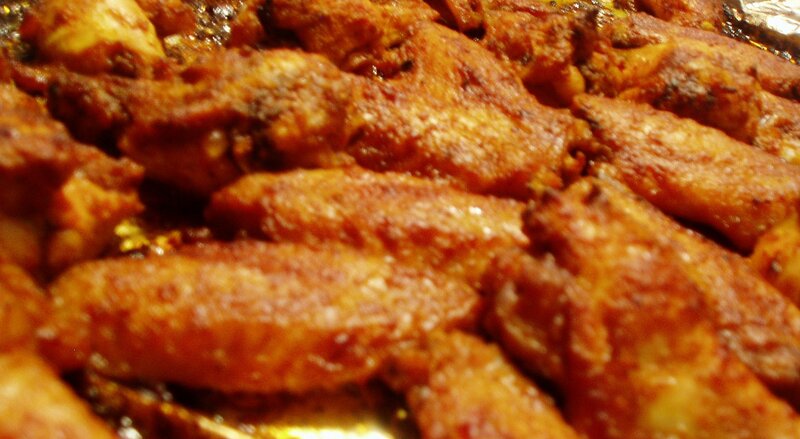 The original recipe is deep fried and uses vinegar in the marinade while lime is served on the side. These wings are forever bound up in memories of summer afternoons with visiting family and Kingfisher beer, which incidentally is available at the Dekalb Farmer’s Market in Atlanta. 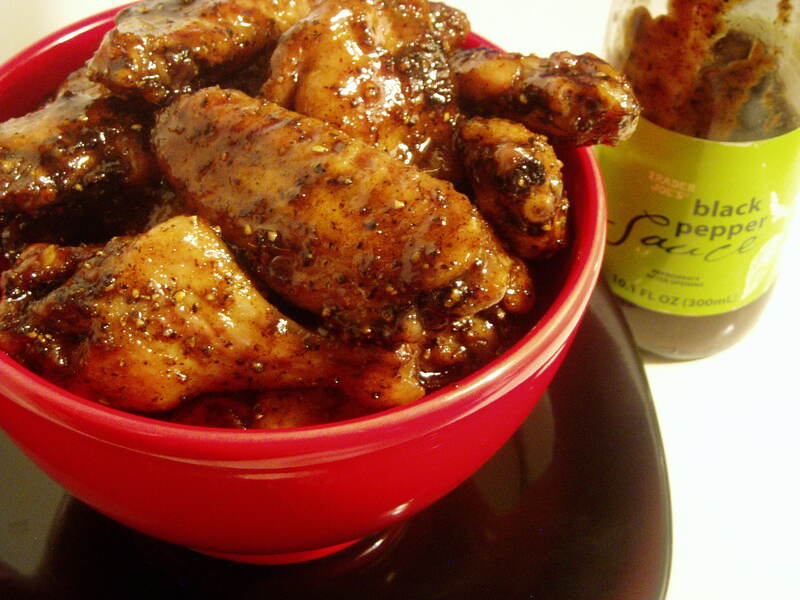 These wings are sharp, zesty, full of personality and hard to forget. Kinda like my Aunt Leela and also a bit like my sister. Cheers!